In addition to the full-time academic year principal residency, the NCSU Summer Community Internship is a focused experience in the local community that surrounds the Fellow’s principal residency school. Fellows provide service to a community agency during the six week internship. 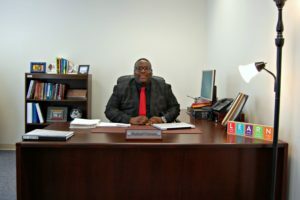 They write grant proposals to receive funding to connect that community agency to their yearlong internship school. The experience is co-constructed with NCSU’s 4H Extension office. 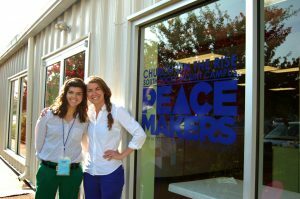 Learn more about community internships by clicking here.